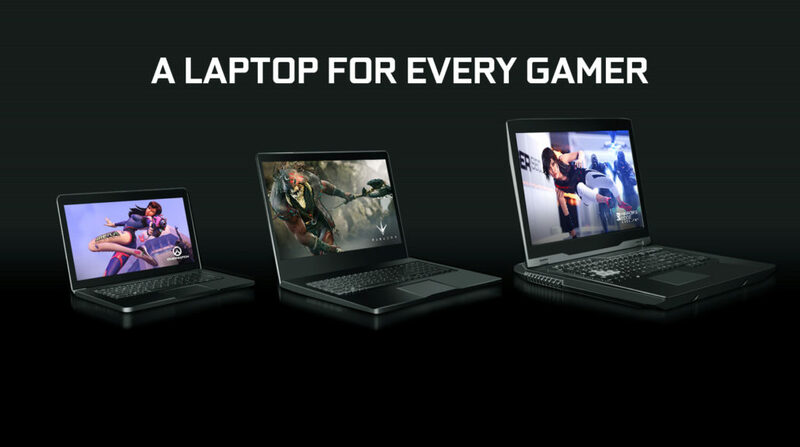 The GeForce MX150 has been a widely popular graphics chip for mobility platform. It replaced the older Maxwell-based GeForce 940MX while offering specifications and performance identical to the Pascal-based GT 1030 (for desktops). Announced back in first half of 2017, the chip is a decent GPU based on its performance metric which gets the job done over an iGPU. It was widely adopted by many laptop manufacturers but the chip has been in the market for a long time and it does need to be replaced. 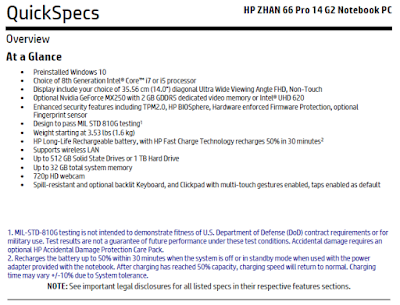 Now, the latest leaks coming in from VIdeocardz confirm that the GeForce MX250 graphics chip is indeed coming, at least from what HP has posted in the spec sheet for their upcoming HP Zhan 66 Pro 14 G2 Notebook PC. There are some basic details mentioned about the card such as the name which is confirmed to be GeForce MX250 and that it would feature 2 GB of GDDR5 memory which was also the standard for the GeForce MX150. There is no indication whether the GeForce MX250 is based on the Pascal GPU architecture or the Turing GPU architecture. Videocardz mentions that the TU107 and TU108 GPUs are already in the works so entry-level solutions may be coming out really soon. We know that NVIDIA has already introduced their high-end and mainstream chips, the TU102, TU104, and TU106 so now they would be moving to the more budget and entry level chips. 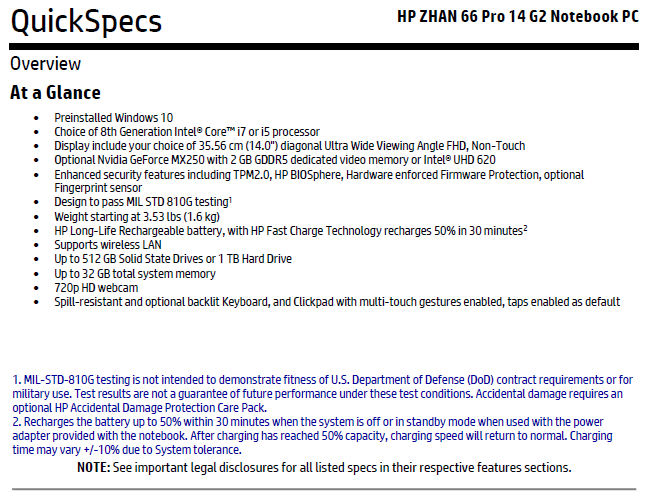 This listing also comes really close to CES 2019 which is just a few weeks ahead. There have already been several mobile GeForce RTX (Max-Q) variants that were leaked out a while ago and if NVIDIA does plan to introduce a full-fledged mobility GeForce lineup at the event, the leaks would make a lot more sense.